"Dr. Tamburrino is an excellent plastic surgeon with superior results!" Born and raised in Philadelphia, highly trained surgeon Joseph Tamburrino, MD, is honored to provide plastic surgery services to his home community. His practice, Prestige Institute for Plastic Surgery, has two convenient offices in Doylestown, Pennsylvania, and Cherry Hill, New Jersey. Dr. Tamburrino is one of a select few surgeons in South Jersey to be double board-certified by both the American Board of Plastic Surgery and the American Board of Surgery. He draws on this impressive background to deliver the superior results for which he is known. After graduating from Temple University with a bachelor's degree in chemistry, Dr. Tamburrino went on to finish both his master’s in biochemistry and his medical degree at Thomas Jefferson University. He then completed his general surgery residency at Temple University Hospital. Dr. Tamburrino traveled the country to train with some of the nation’s leaders in plastic surgery. He did his plastic surgery residency at Cleveland Clinic Florida before completing fellowship training in microsurgery at the University of California, Los Angeles. In 2011, Dr. Tamburrino was recruited from UCLA by Cooper University Hospital in Camden, New Jersey, to pioneer an autologous tissue breast reconstruction program. At that time, he was the first plastic surgeon to offer the DIEP flap procedure, the most advanced form of breast reconstruction available today. 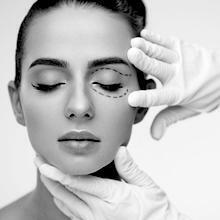 At Prestige Institute for Plastic Surgery, Dr. Tamburrino works with patients who are 16 years old and up. In addition to his extensive training, Dr. Tamburrino's patients value his professional and courteous manner. An attentive listener, he spends over an hour at each consultation to be sure every patient feels comfortable and confident. Call or schedule a consultation online today to take the first step toward a memorable and satisfying experience. 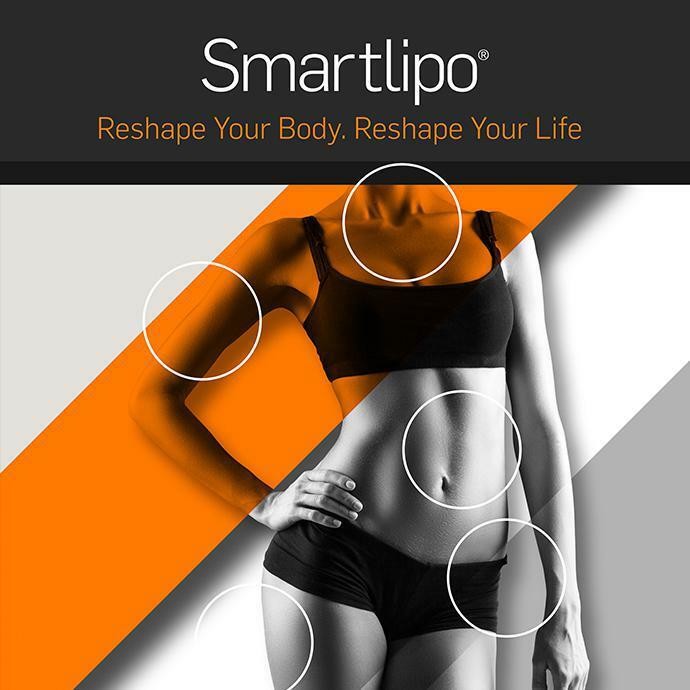 Minimally Invasive, In-Office Procedure: Smartlipo delivers energy underneath the skin, so you can achieve the shape you desire. How Does SculpSure® Work and Are You a Good Candidate?